Increasing customers’ efficiency through speed, accuracy, product availability, and expertise. We operate with the urgency and speed needed for you to get things done.  From quoting, to sourcing, to order acknowledgement and delivery, we are driven by speed. 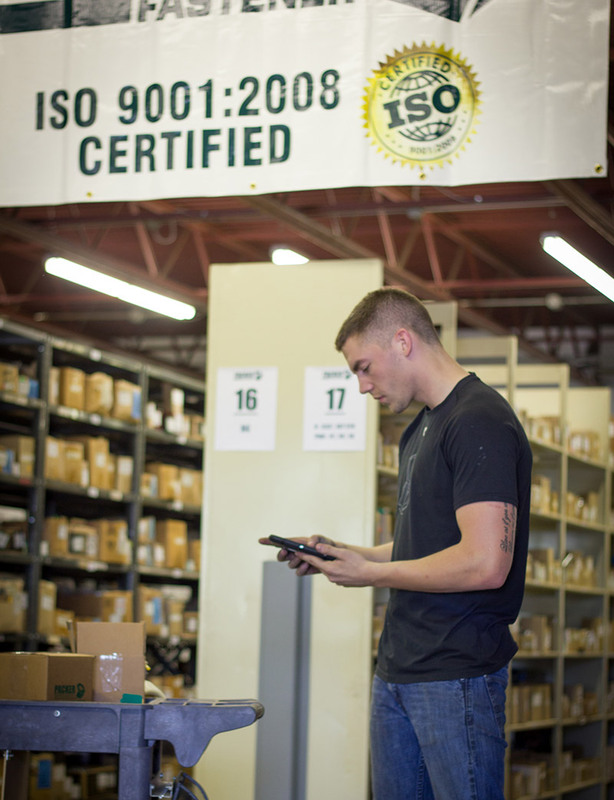 Packer Fastener is an ISO 9001 certified fastener supplier. 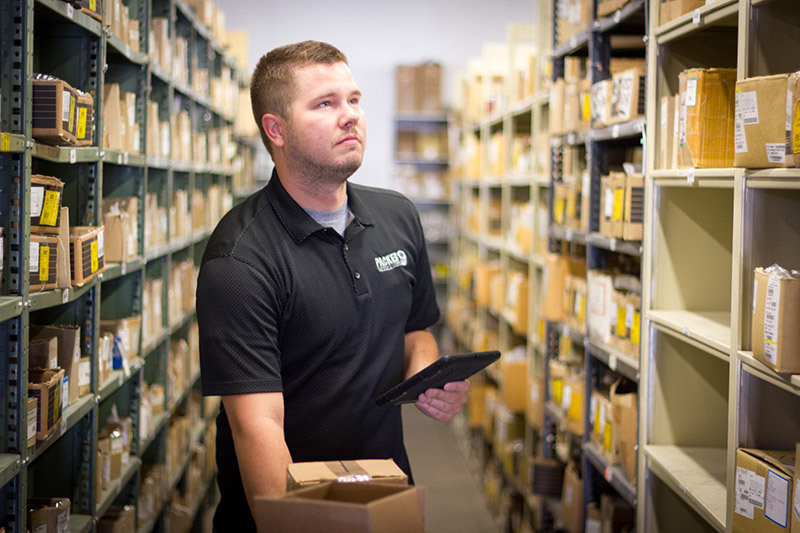 We hold ourselves accountable to 99.9% order accuracy and 99% on-time delivery. We offer the largest threaded fastener inventory in Wisconsin tailored to meet the needs of commercial contractors and fabricators. 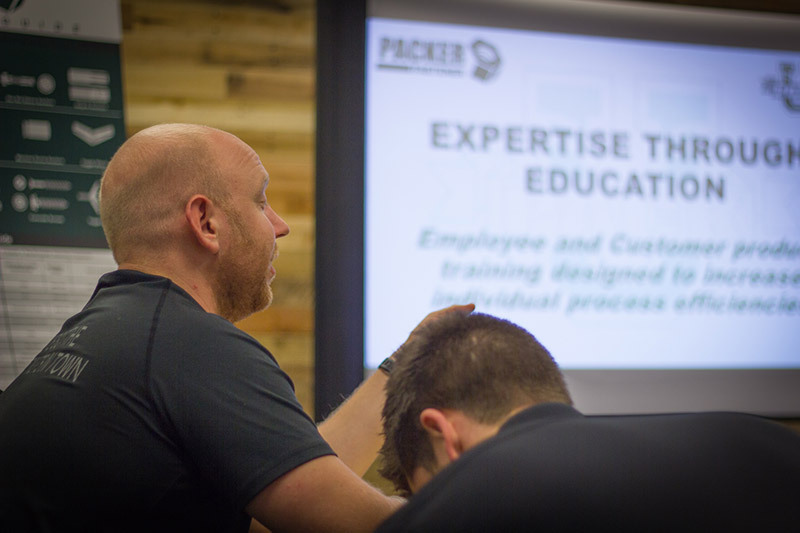 Packer Fastener has created a rigorous in-house training program, Packer University, to ensure all employees are experts in our industry. We also created our own Fastener Technical Guide that provides info on the different fastener types as well as other usefull information. 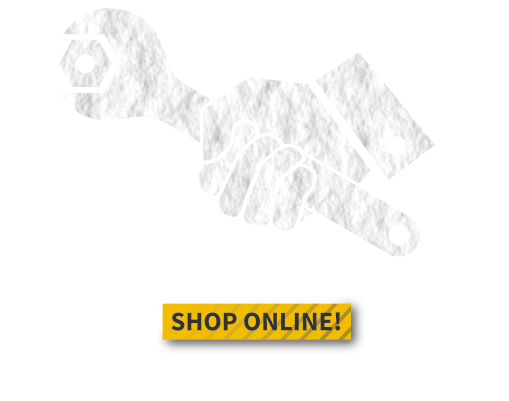 I go to Packer Fastener for all my fasteners because I know they will have whatever I need when I need it, and they will deliver it to me the same or next day. They do a great job and are always friendly. In my job failure is not an option. I count on Packer Fastener to come through for me every time. I plan my job around their dependability. I’ve had the chance to work with Packer Fastener for a couple years now. One thing I’ve been impressed with is the in depth of product knowledge their salespeople possess. We’ve had several projects that required specialty fasteners. 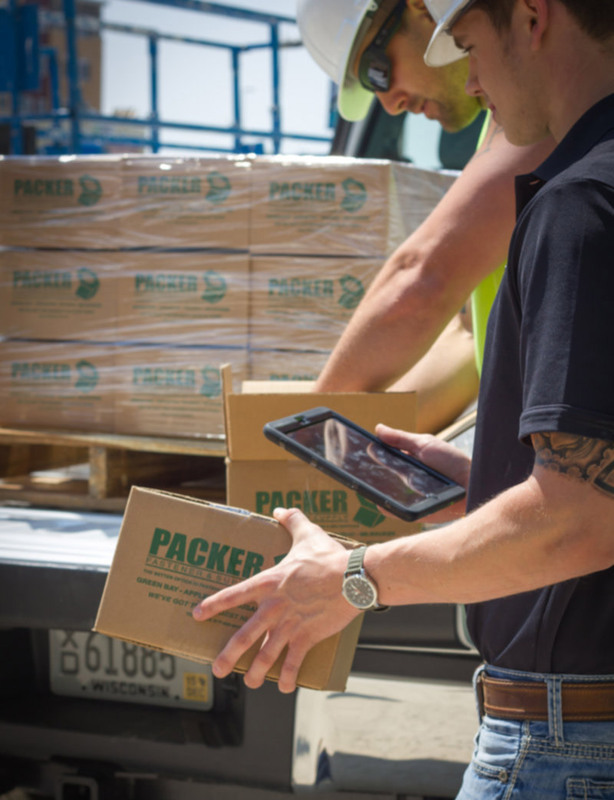 Representatives from Packer Fastener worked closely with our engineers to give us the confidence we needed to get the correct product for the job. I would highly recommend Packer Fastener to any organization who wants to work with some of the best experts in the business.